The Lodge was warranted on 2nd June 1988 to meet either at Hong Kong or Macau. The Stated Communications of the Lodge are on the third Saturday of February, the second Saturday of May, the second Thursday of June and August, the fourth Saturday of October and the first Monday of December, with the Installation in June. Members of Lodges and other Masonic orders overseas, which are recognised as regular by the Grand Lodge of Ireland, are very welcome at Zetland Hall and may use all of the facilities. 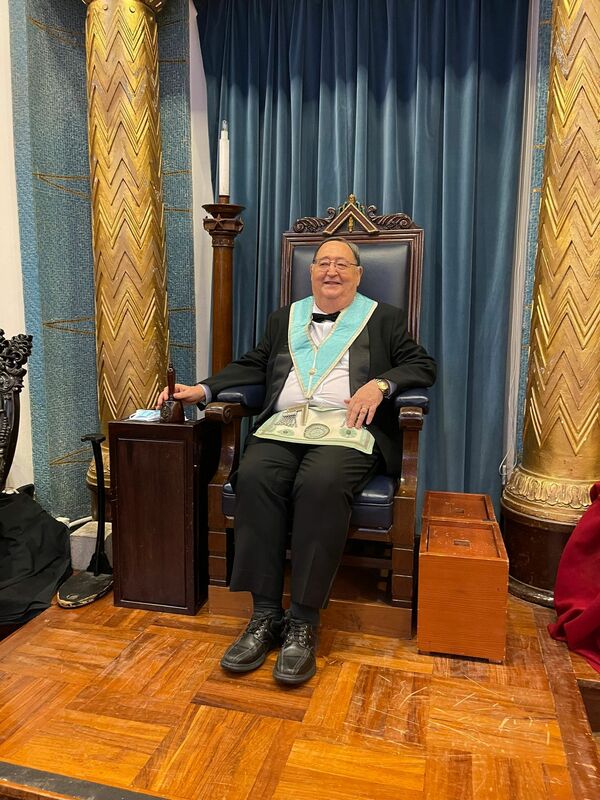 Copyright © 2019 - Provincial Grand Lodge of the Far East. All rights reserved.